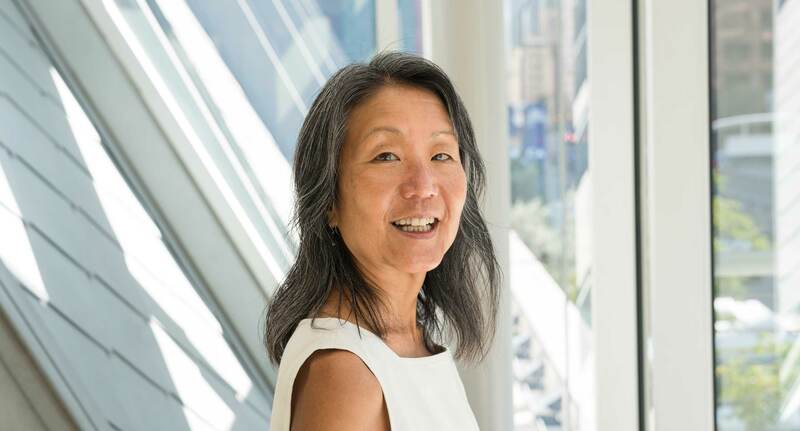 Kathy Sawada has taught piano and music theory classes at the Colburn School’s Community School of Performing Arts since 1990. Kathy Sawada has taught piano and music theory classes at the Colburn School’s Community School of Performing Arts since 1990. In addition, Ms. Sawada also regularly teaches for a number of the Community School’s summer programs, including Colburn Piano Camp, a class on ear training and body rhythms for Colburn Choir Camp, and a music appreciation class for Colburn’s annual summer outreach program, Summer Encounter. In addition to the Colburn School, Ms. Sawada also was previously on the piano faculty of Greenwich House Music School (’87-’90) in New York City. Ms. Sawada earned her Bachelor of Arts from Oberlin College (’76), Master of Divinity from Yale University, and Master of Music in Piano Performance from the Manhattan School of Music. She also completed Orff Level I training and was certified by the American Off-Schulwerk Association. Ms. Sawada regularly participates in additional educational and professional growth opportunities, including the Los Angeles Philharmonic’s 2012 Take a Stand symposium on the utilization of the Venezuelan Sistema musical training program in North America, multiple The Voice is a Traveler workshops led by world music singer and scholar Moira Smiley, and Singing in the African American Tradition, a weeklong workshop taught in 2010 by master teacher and former member of Sweet Honey in the Rock, Ysaye Barnwell. She also attended Community Choir Leadership Training of the Ubuntu Choir Network in Victoria, British Columbia in 2009 and 2011. And she was a member of the Golden Bridge Choir (‘08-‘11), a tradition-spanning repertoire choir, which performed twice yearly and engaged in many daylong workshops. A dedicated teacher, Ms. Sawada was the recipient of the Cherry Blossom Festival of Southern California’s 2009 Teachers Making a Difference Award.